The head coach of the Evansville Thunderbolts is suspended from the team for one week after he was arrested early Saturday morning. The suspension is unpaid. Ford Center Executive Director Scott Schoenike tells 44News the team does not plan to fire Ian Moran. The SPHL franchise does not have a policy that calls for termination following an arrest. While Schoenike admits Moran’s arrest is not a good luck for the Thunderbolts, he says the team looks to build a culture that supports its people through adversity. He adds players support and trust Moran. Moran won’t travel to Fayetteville this week. The Bolts face the Marksmen Friday, Saturday, and Sunday. Interim head coach Bo Driscoll will continue to lead the team on the road. 44News reached out to SPHL interim commissioner Doug Price for comment, but he has not responded yet. Moran was booked in the Vanderburgh County jail January 19 at 5:13 a.m. for allegedly operating a motor vehicle while intoxicated. 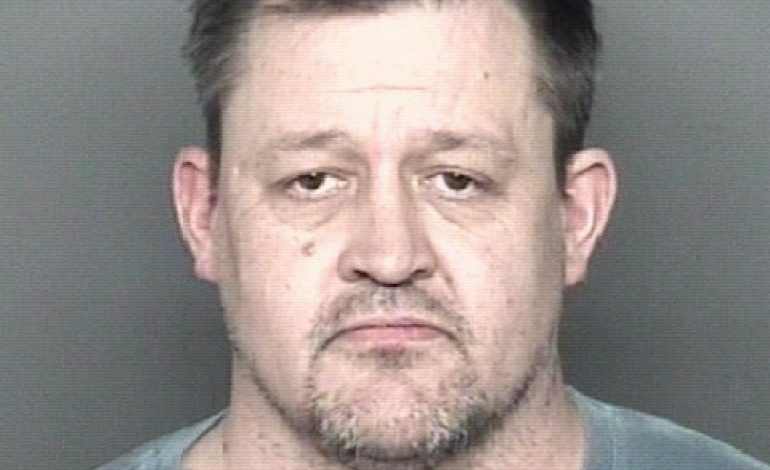 According to the affidavit, at 2:33 a.m., a Vanderburgh County sheriff’s deputy was stopped at the intersection of Stockwell Avenue and the Lloyd Expressway when a gray Ford Edge approached the deputy from behind at a high rate of speed. The deputy followed the vehicle through the intersection, having to accelerate up to 75 miles per hour to catch up. While following the Edge, the deputy observed the vehicle traveling in the left lane, crossing the fog line and going toward the concrete median, but corrected before making contact. After Moran admitted to the deputy that he was drinking, he agreed to a Standardized Field Sobriety Test. Moran was also asked to stand on one leg but swayed side to side before placing his foot down. The test ended before the allotted 30 seconds due to safety concerns for Moran. Moran was offered a portable breath test and a chemical test and refused both. At that point, Moran was placed in handcuffs and put in the back of the patrol car. Once at the Confinement Center, Moran again refused the take a chemical breath test.